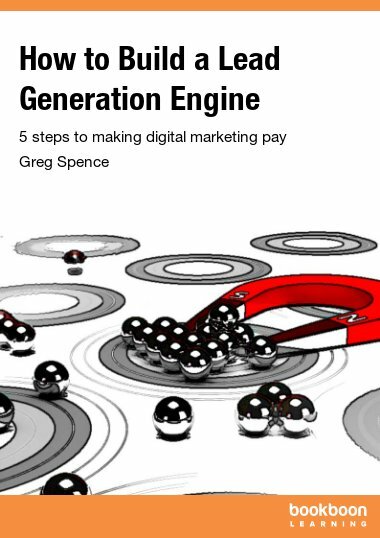 Greg Spence is a specialist in digital marketing, and a digital marketing advisor to several businesses. 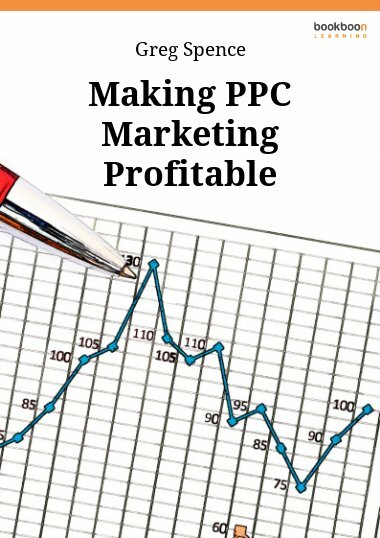 He spent 27 years in the computer industry in both a technical and marketing capacity, and he ran marketing teams for some of the largest IT companies in the world. Greg has appeared on BBC Radio 2, BBC Radio 4, BBC Radio Kent, and has spoken at conferences around the world.